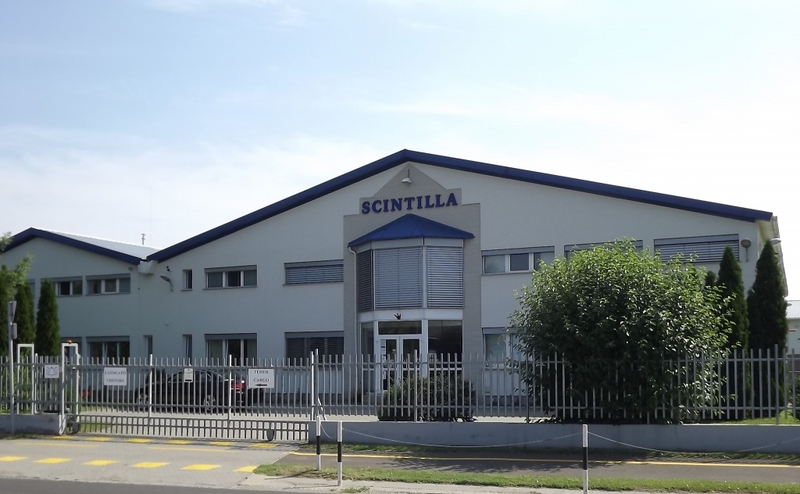 Internal cable production in outstanding quality - Scintilla Ltd.
At the beginning of 2013 we began applying the Japanese method for enhancing accuracy and efficiency in production, in order to perfect our operations further. 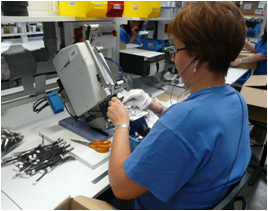 We use the LEAN approach both in production and during preparatory activities. The implementation of the 5S system and the use of MUDA (waste) searches and the TPM system (rapid setup changes) allow us to meet the expectations of our Clients at an even higher level and provide immediate solutions to unexpected market situations. 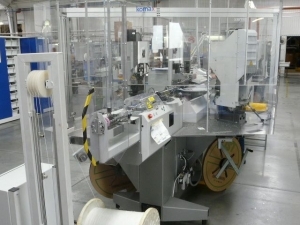 In addition, we place particular emphasis on standardisation and the use of Milkrun methods to ensure that raw materials and finished products reach their destination as accurately and quickly as possible.